What is your idea of a treat? When was the last time that you treated yourself? Part of living a happier life is being happy with ourselves and in order to do that, we have to like and respect ourselves. And one of the best ways to build a good relationship with ourselves is to give ourselves the care and attention that we give to all of the other people in our lives that we love and respect. Women in particular tend to put everyone ahead of themselves, make sacrifices of time, attention and even money to give and provide the things that their loved ones need. Who reading this hasn’t given up an activity or social occasion to give time to a friend in need or to spend more time with a partner? Who hasn’t decided against the purchase for themselves only to buy without thought or question the treat or gift or needed item for a child? I imagine many women reading this will actually find the idea of treating themselves to something, anything, rather difficult. But I believe that life is made infinitely better by regular treats. Writer Iris Murdoch once said ‘One of the secrets of a happy life is continuous small treats‘ and I have to say I agree! 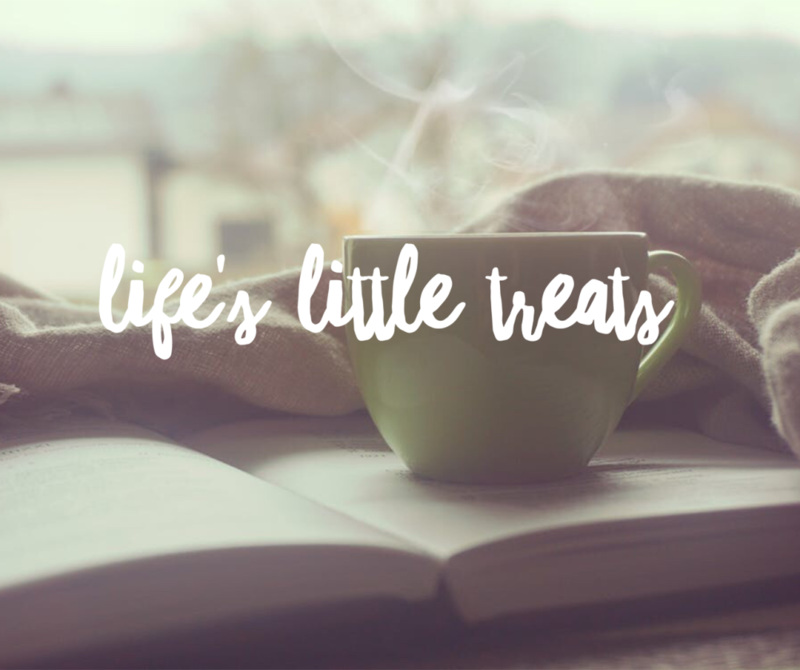 And I want to encourage you to get in the habit of giving little treats to yourself regularly, as a way of both boosting your happiness and feeling your self esteem. A candlelit bath – tea lights round the bath, turn the lights down or off, run some bubbles and 30 minute later you may emerge a new woman! Special drinks – I don’t drink alcohol but I do buy myself nice cordials and sparkling drinks and posh tea so that whenever I feel like I need a treat or at times when others would reach for the wine or a G&T I have something different to enjoy. Magazines – I love magazines, so nice to flick through on the sofa or in the bath. Some of my favourites are The Simple Things and Breathe but for some the glamour of Vogue or the trashy fun of Heat is just what they need. Flowers – I’m lucky that the men in my flowers do sometimes come home with a bunch of something pretty but why not stop at the flower stall tomorrow and grab something, elegant gladioli or blousy peonies? Films – I am a serial repeat watcher of films and if I have the time to myself I love to watch a favourite film that I have seen many times. I like the familiarity and also I love to escape into worlds and lives of adventure, magic and romance – so I have seen ALL the Harry Potters many times and I also have a slight obsession with Sleepless In Seattle and You’ve Got Mail! I find my giving myself these experiences and gifts that I am sending myself little signs that I am worthy of care and attention and I feel happier from just enjoying the comfort and simple indulgence of these little treats. I’d love to hear about any things you like to treat yourself with and if you find it hard to treat yourself, why not commit to a couple of treats this month and see how it makes you feel?